Just a quick reminder for our readers that we have an amazing deal on the Lean Six Sigma Project Manager Courses & Certifications in the Geeky Gadgets Deals store, you can save a massive 97% off the normal retail price. The Lean Six Sigma Project Manager Courses & Certifications normally retails for $2,229 and we have it available in our deals store for $79.99. 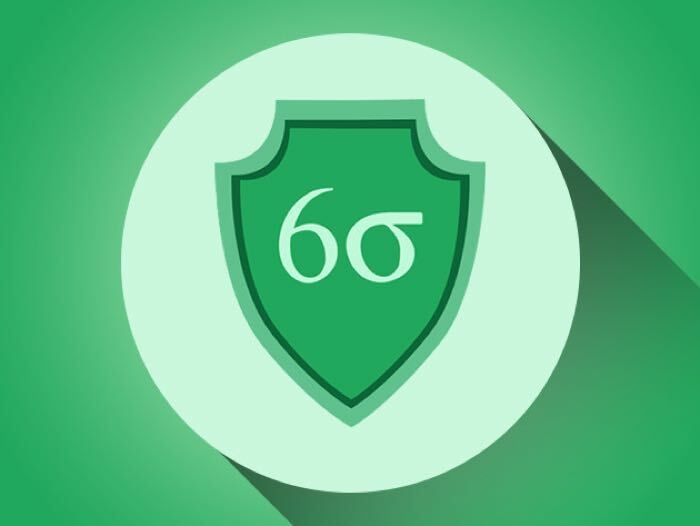 You can get your hands on this great deal on the Lean Six Sigma Project Manager Courses & Certifications over at the Geeky Gadgets Deals store at the link below.